We've been fortunate over the years to be involved with a number of world-class athletes, sports teams, and fitness experts. Winning in sports often comes down to a fraction of a second, a hairs width, or that little extra effort. 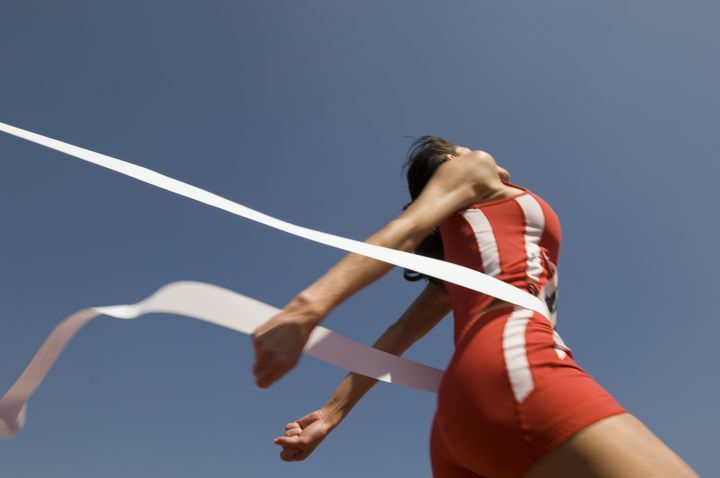 Athletes at every level look for an advantage to capture a small margin for victory. Many have come to know US Wellness Meats as their trusted source for whole, healthy foods. These foods are loaded with nutrition. Our grass-fed beef, lamb, and bison, pasture-raised poultry, heritage pork and wild-caught seafood are on the tables of players and teams across the country. Professional & college football, baseball, strongmen & women competitors, marathon athletes, and more enjoy our sustainably raised foods! Of course you don't have to be an athlete to enjoy the nutrient rich foods we offer here at US Wellness. It might make you feel like an athlete though! 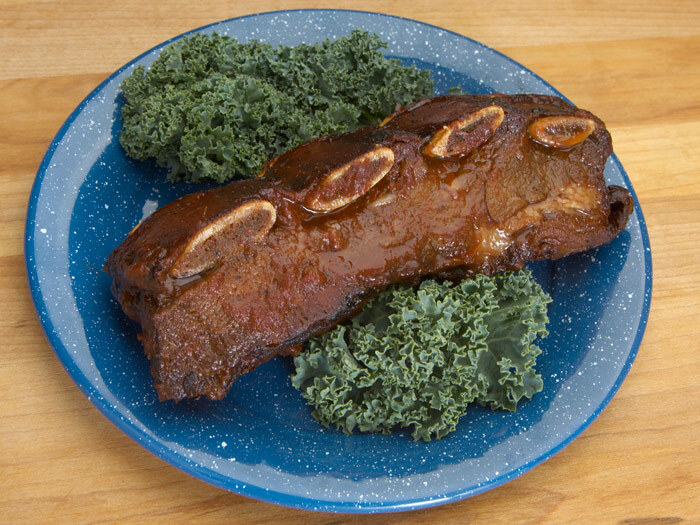 Save on every item in our Keto category including Beef, Ground 55% Lean with Heart, Fresh Skin-On Pork Belly, Pemmican, Flat Iron Steaks and More! Category sale items are automatically discounted when you place them in your cart. 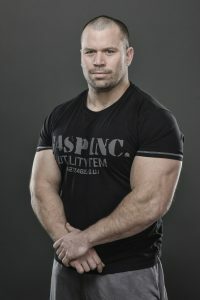 Champion Powerlifter and Strongman, Josh Bryant, has been a friend of US Wellness Meats for years. Josh shares some of his fitness wisdom regarding organ meats and the performance boost they provide. Superfood Chicken Bone Broth - (20 oz) Amazing flavor & nutrition! 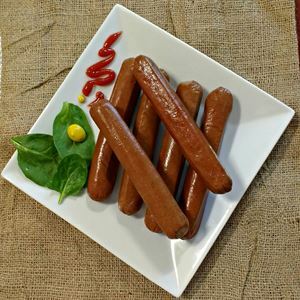 Jalapeno Meat Sticks - (1 oz) Shelf stable, potent protein pick-me-up. Beef Medium Marrow Bones - (1 lb pkg) Perfect for your homemade broth recipe. 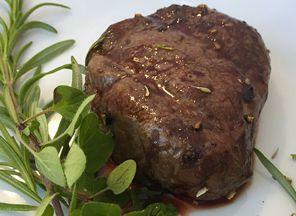 Beef Tenderloin Filet - (6 oz) Flavorful, tender & juicy grass-fed filet. Beef Inside Skirt Steak - (1 lb) Makes fantastic fajitas! Beef Coulotte Steak - (6 oz) Petite cut is ideal for breakfast, lunch or dinner. Have you tried our corned beef? We prepare our brine with no MSG, nitrates or dairy products. Slow cook these beef briskets for a tender treat and capture the flavors of Ireland. Maybe you'd like to make your own corned beef? In that case, we'd recommend either the small beef brisket or whole beef brisket depending on how many you'll be serving. Don't forget the cabbage! Take this opportunity to enter our March Fresh & Fit Prize Pack valued at over $150. This bundle includes many of Featured Chef, Jenna Mostowski's favorite USWM foods. Sign up for this contest is quick & easy! Thanks to all those who stopped by our booth this past weekend at the Quincy Home & Living Show. We enjoyed visiting with many new acquaintances and catching up with old friends too. For those in the area, remember we carry a wide variety of local all-natural foods in our Grassland Market. We also have the same grass-fed, pasture-raised and wild-caught products available in our online store. P.S. We're now shipping to Canada. Click for Canada Shipping details. All sale item discounts expire at 10:00 pm CST on Saturday, March 10th, 2018. In the 1940s, Weston Price set on a mission to examine the relationship between diet and health. When examining teeth, the sophisticated dental practices of Americans and Europeans showed the best teeth on the planet--WRONG! The Aborigines in Australia had the best teeth on the planet, and they also consumed the highest amount of organ meat per capita. Beyond general health benefits, grass-fed organ meats, particularly beef heart and liver, are rocket fuel for performance athletes. "My order from US Wellness Meats arrived yesterday and I couldn't wait. Pulled out one frozen frank and put it on the grill. Put it on a toasted bun with mustard and so yummy. These cost more than in a grocery story but this is clean food. Well worth the cost to stay healthy!" This is a quick recipe with three varieties of ground meats for a really richly flavored treat. George Bryant shares his extremely delicious breakfast sausage recipe featuring grass-fed ground beef and bison, along with heritage ground pork. We hope you enjoy this as much as we do! 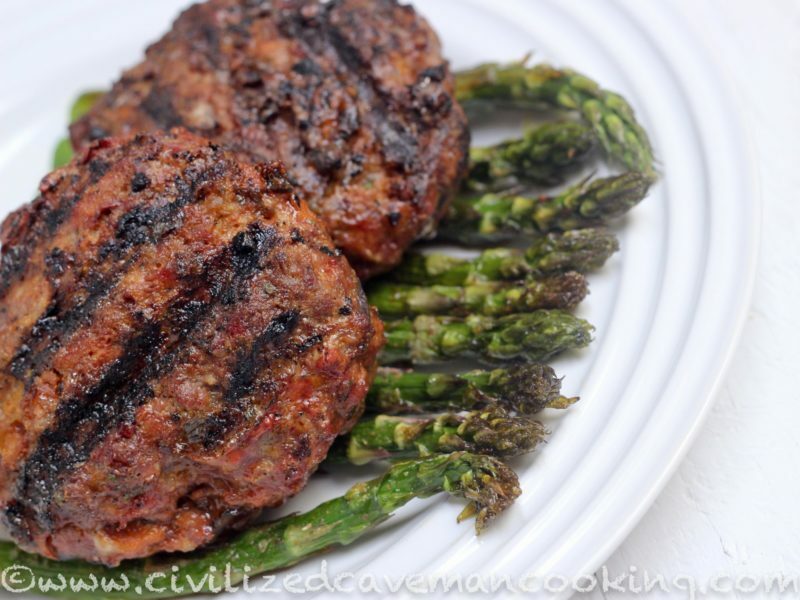 Our thanks to George Bryant, the Civilized Caveman, for sharing this tasty breakfast dish. 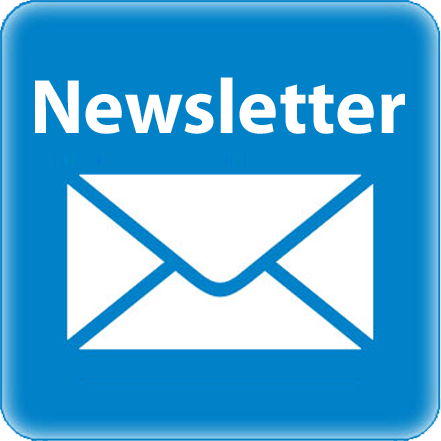 Visit his site for more recipes or to check out his new cookbook, The Paleo Kitchen. Vibrant cattle enjoying outstanding pasture conditions for early March. Perfect growing conditions the past three weeks have created premium animal performance. 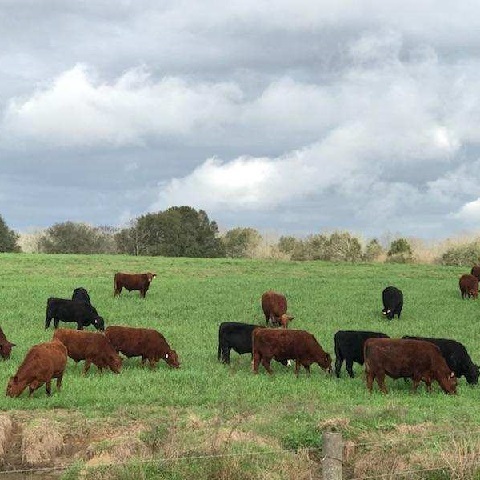 Meat quality will benefit from this environment. Note most of these cattle are just finishing the first grazing cycle of the morning. Several of the fast grazers are already taking a nap while their four chambered stomachs are busy in the art of fermentation. This conversion of forage into critical fatty acids, vitamins, proteins and trace minerals makes for a premium end product. The soil community benefits from the byproduct. 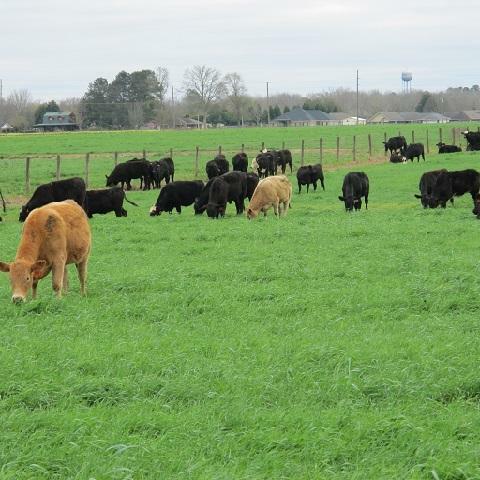 Active growing forage with livestock is one of the best carbon sequestering systems on the planet.